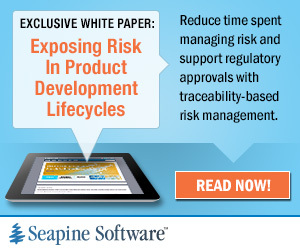 For a long time I have been looking for a rock solid calendaring system. I’ve gotten too used to working for companies who have Microsoft Exchange (or, God forbid, Scalix) installed which allow me to edit and update a calendar from multiple locations and even sync it with my Mobile Phone. When I first heard of Google Calendar I hoped that I would be able to enjoy such benefits again, but I am not a great fan of web-apps, and prefer a nice, solid desktop client to do my email / organisation from. When the Add-ons window opens, click on the Install button on the bottom left and paste in the following URL to install the latest release of Lightning (Windows Only, Linux / Mac users will need to get this link by copying the XPI download path from the Mozilla Add-on repository, located here. If you get a warning similar to “Lightning could not be installed because it is not compatible with Firefox” then you are trying to install the XPI directly into Firefox. Instead, you need to either “open” the link from inside the Thunderbird Add-Ons Install Window, or save the XPI to your desktop and then drag it into the Thunderbird Add-Ons Window. 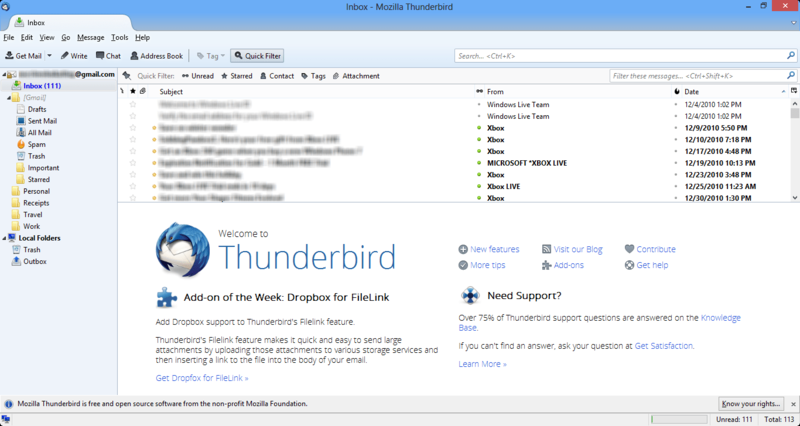 Once you have installed the Lightning Extension, Thunderbird will ask you to restart. Upon restarting you will be greeted with a new Sidebar on the right displaying tasks and events and a tool bar underneath your folder list. 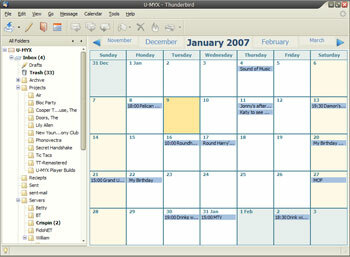 This is all well and good and provides us with an easy to use local calendar, but that’s not much use if you wanted to update it at work, or on the road / mobile device. This is where the Provider Add-on comes in to play. Installation of Provider is pretty similar to that of Lightning. Again, go to the Add-ons Window (Tools -> Add-Ons) and Install the XPI available for download from Provider’s Page in the Mozilla Add-on repository. 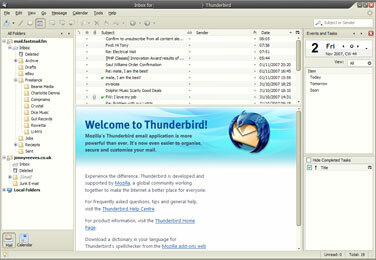 Again, once installed, Thunderbird will have to be restarted. 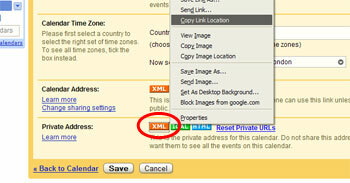 Now, finally, you need to copy the URL of your Private Address XML Feed into the clipboard. 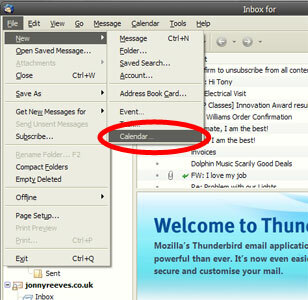 Upon clicking the New Calendar menu item, another window will appear. 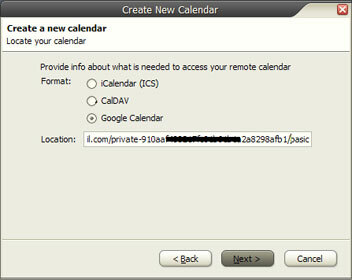 The first option is the location of your Calendar – select “On the Network” and click Next. The next option allows you to specify the Format of the Calendar, slect the “Google Calendar” radio button (if you don’t have a Google Calendar radio button, make sure your Provider Extension is installed correctly). In the location input box, paste in your Google Calendar Private Address XML Feed that we extracted above, and click Next. 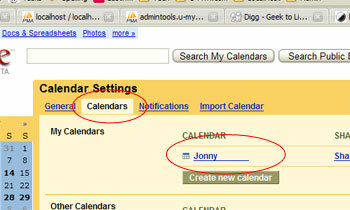 Finally (yes, at last) you will have a “Google Calendar Login” window which will ask for your Google Account login. If you only have a single Google Calendar, Provider will have automagically extracted your username from the XML feed you just specified; however, just double check that it reads @GMAIL.COM. 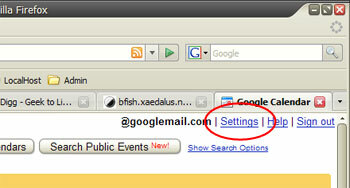 Then enter your usual GMail password.